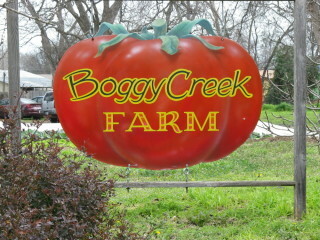 You're invited to the 16th Annual Fall Festival on the grounds of the beautiful Boggy Creek Farm. Enjoy bites and sips from over 30 of Austin's best chefs, food artisans, winemakers and spirit producers. There will be live music on the front porch of the historic farmhouse and cooking demonstrations on the back while a silent auction in the farm stand rounds out this amazing event. Check out the Facebook event page for the impressive list of food and drink providers in attendance. This festival is Green Corn Project's annual fundraiser to support their mission of feeding Austin one garden at a time.